The benefits of printing in color have long been recognized. Color documents are more easily understood and the information is retained at higher rates versus monochrome documents. The use of color printed documents reduces errors and allows a team to easily understand them. Recent advances in technology now allow you to print extremely high quality color drawings quicker than ever before at prices comparable to traditional toner based methods. 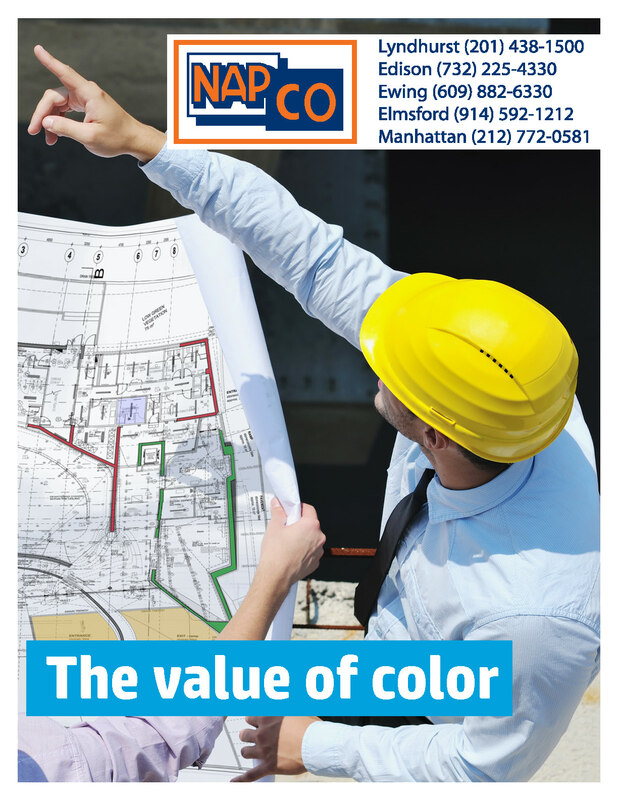 Please review this brochure on “The value of color” and ask…What will it cost if you don’t use color?Read more in the PDF.